The Humberside-based retailer, which employs over 4,000 staff, scored consistently highly for valuing its employees to top the annual ranking, which is compiled using thousands of employee review postings on Indeed’s website. John Lewis & Partners topped the list last year but has fallen to eighth place while Lush Cosmetics retains its runner-up spot from 2018. Third on the list is bed retailer Dreams followed by shoe chain Clarks and high street giant Marks and Spencer, with luxury department store Harrods also scoring well among its staff. The six most popular retail brands among employees are all homegrown, UK-based companies. 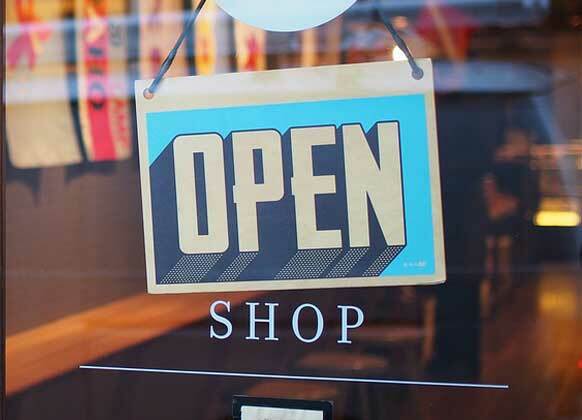 The retail sector – and particularly the high street – has continued to endure high-profile struggles over the past year but working in the industry clearly still holds real attraction for many people. HMV, which fell into administration in 2018, lands in 12th spot. “These are testing times for Britain’s high street retailers. Not only are they having to compete with their online rivals for customers, the tight labour market means they’re having to fight hard to find and retain good people. “One way companies can appeal to jobseekers is through a strong employer brand and compelling digital presence. In our most recent research 70% of jobseekers said that insight into a company’s employer reputation is important while considering a job opportunity. It’s clear: a company’s online reputation has never been more important when it comes to attracting talent. Mark Pullan, Managing Director at Wren Kitchens, said: “We are delighted to have received this recognition, which is a reflection of the great team we have. The success of our business is entirely down to the strength of our team. We are incredibly lucky to have people who are completely customer focused, hardworking and enthusiastic. The award is a tribute to the team and the culture they have created. The business is continuing to expand and we are always looking for passionate, ambitious and committed individuals who want to build a rewarding career with us”.